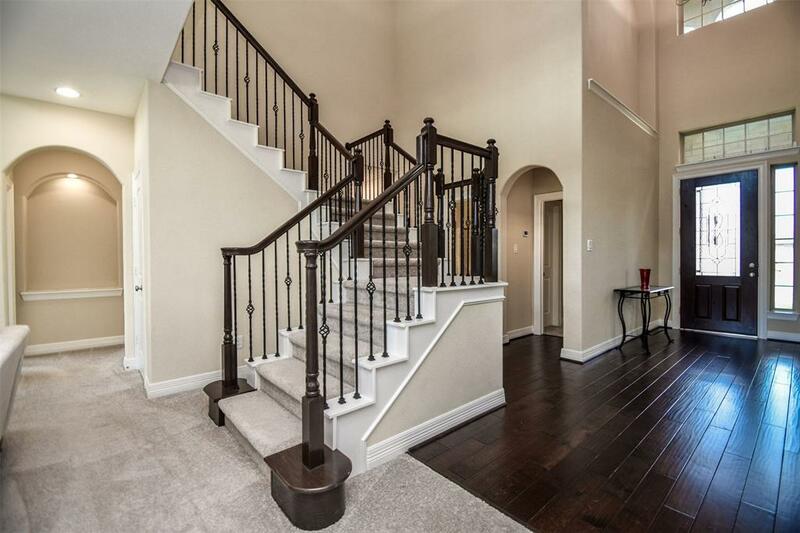 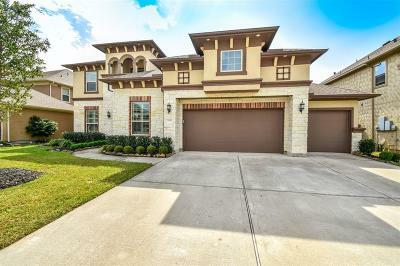 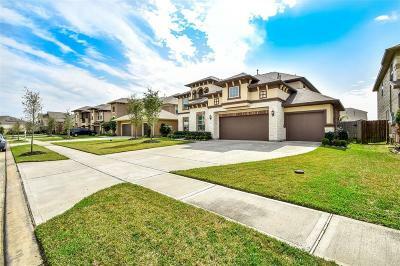 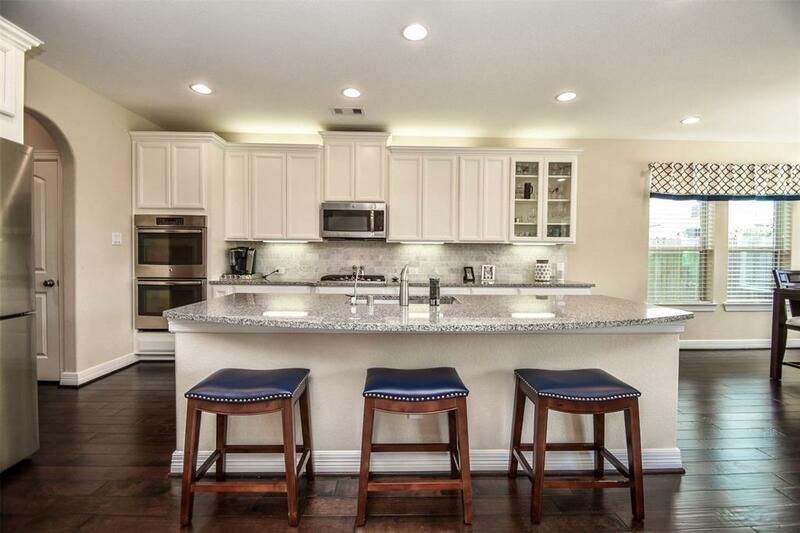 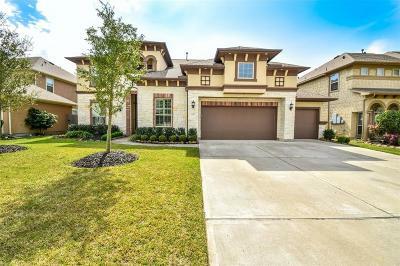 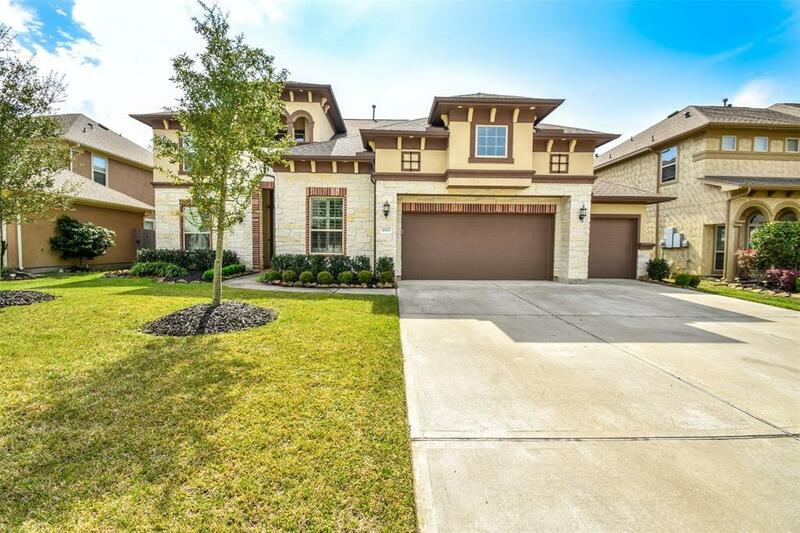 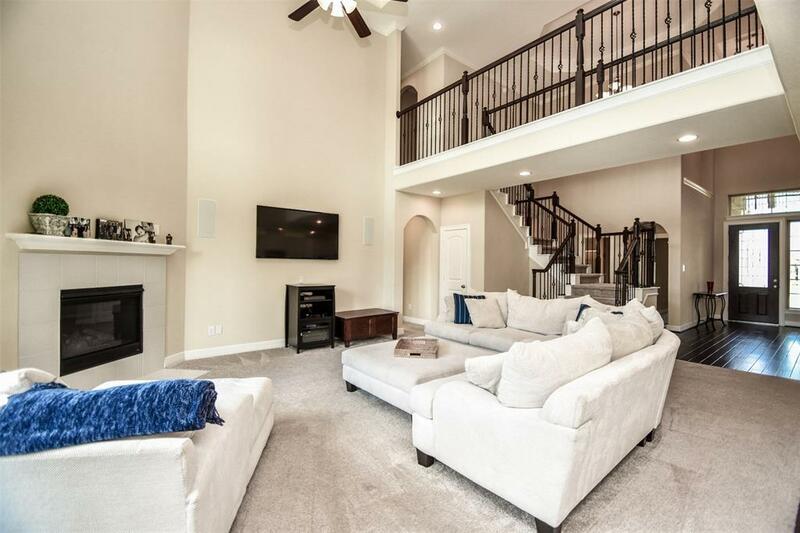 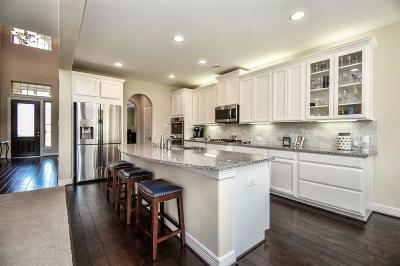 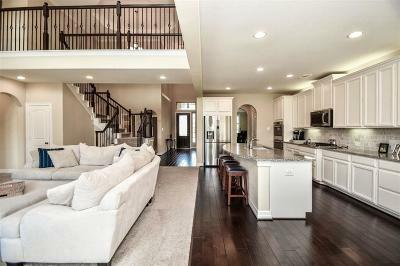 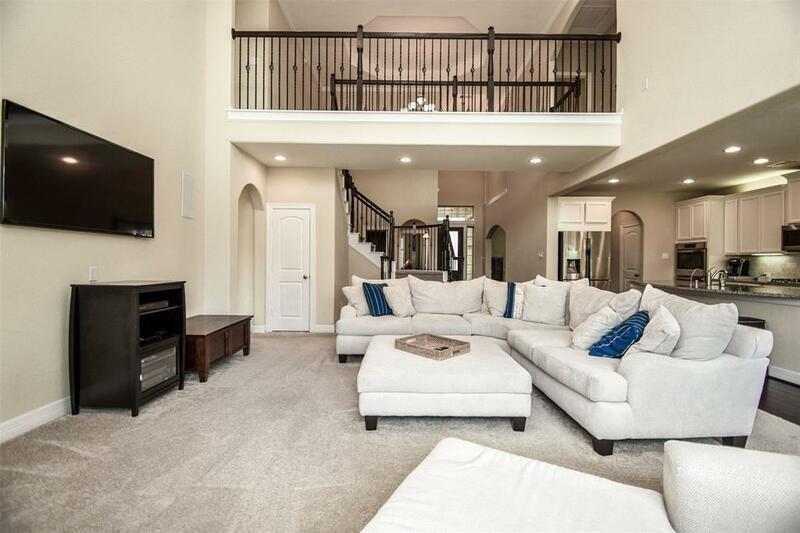 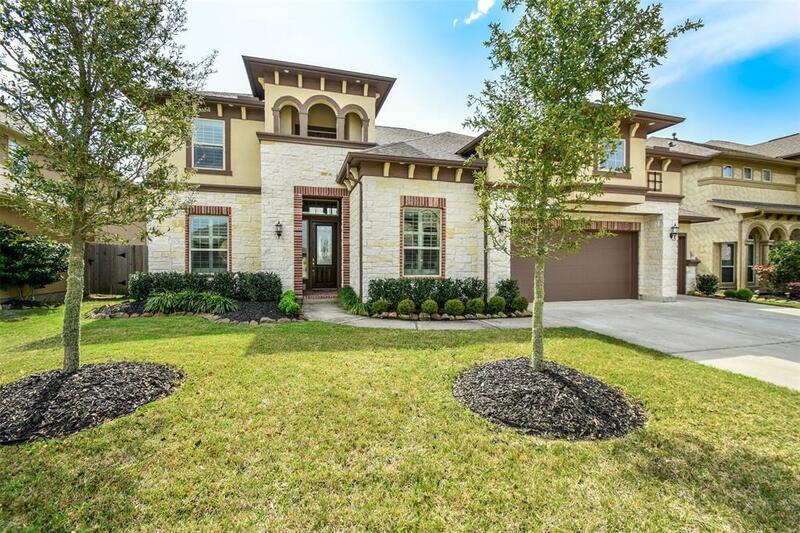 Stunning Mediterranean home in League City's charming Marbella subdivision. 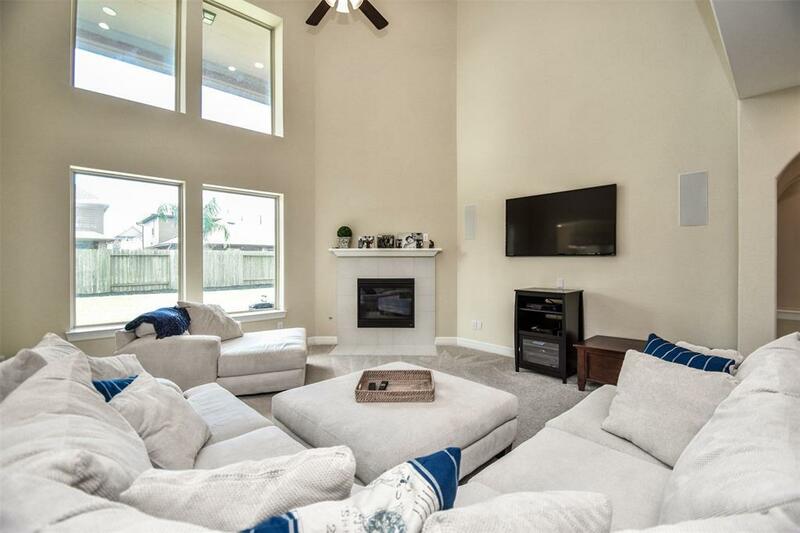 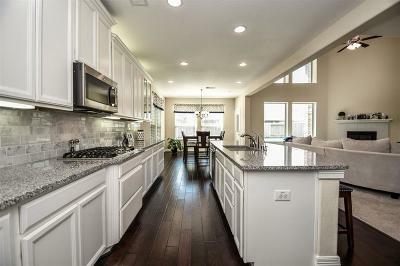 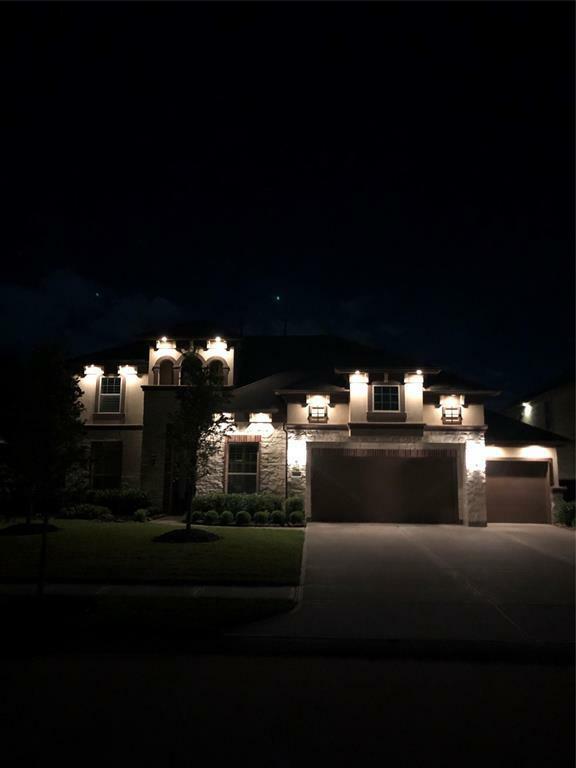 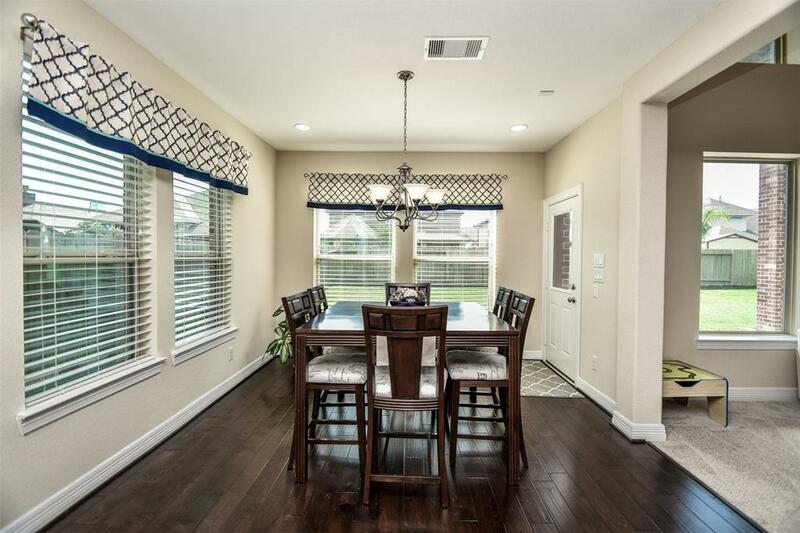 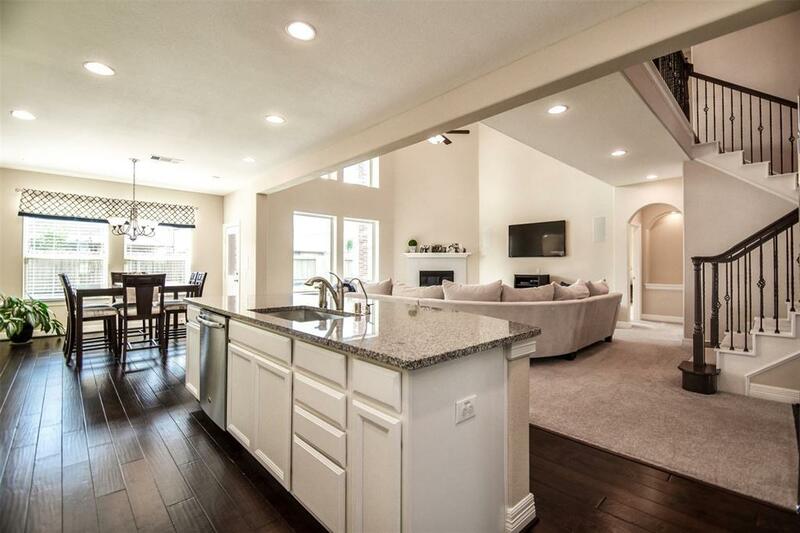 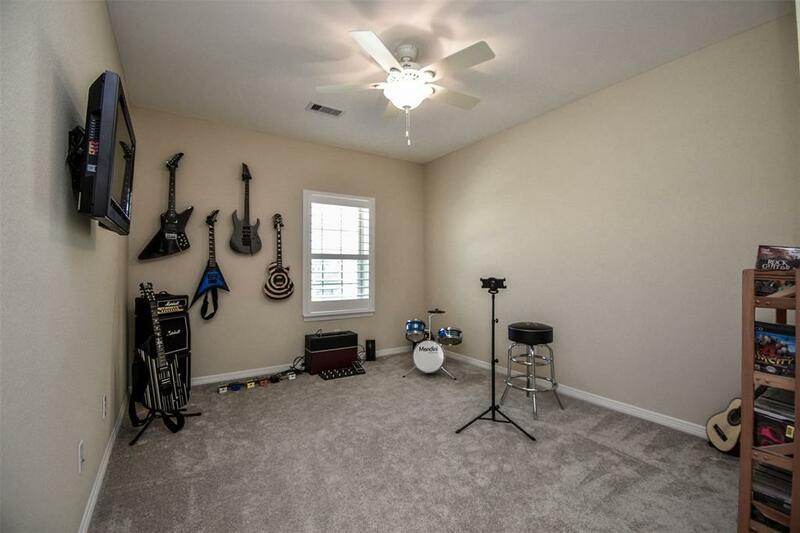 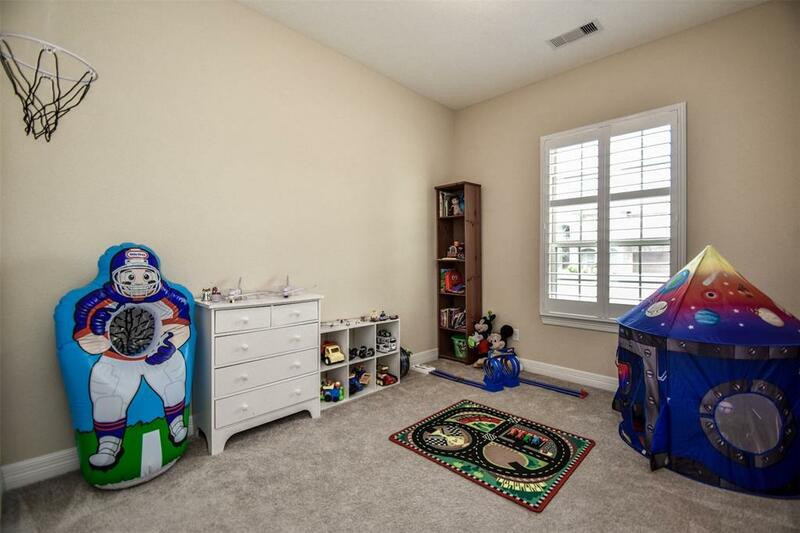 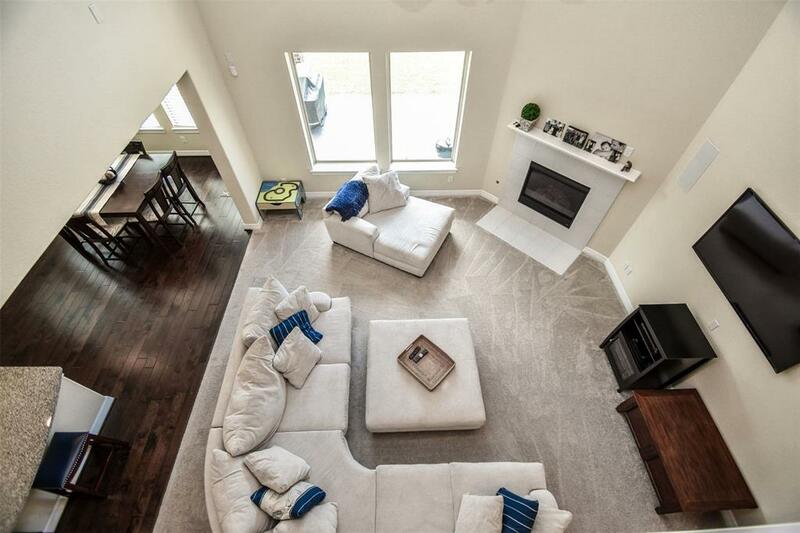 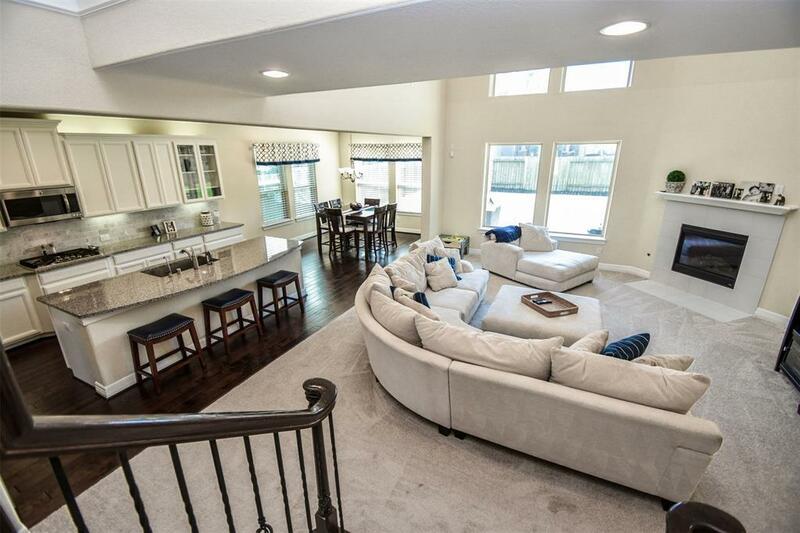 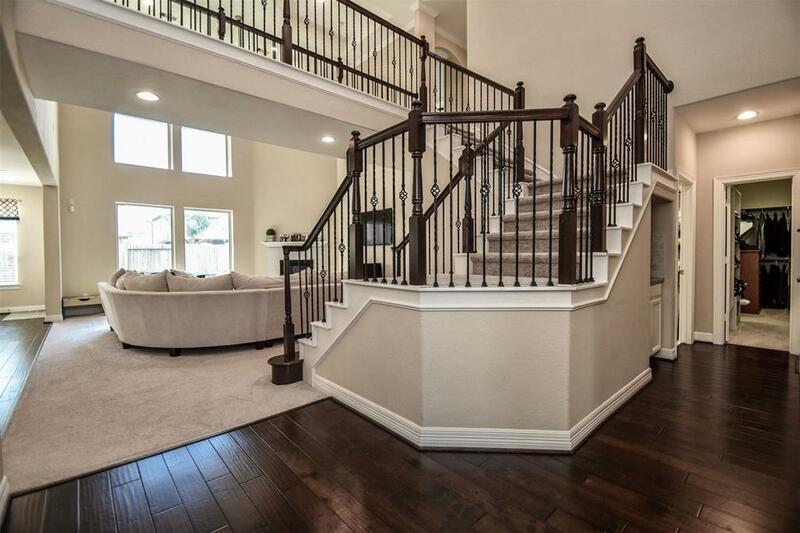 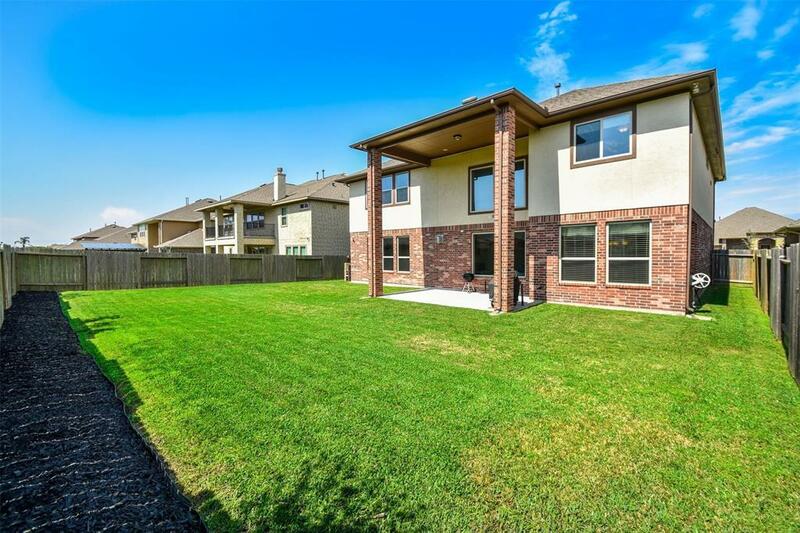 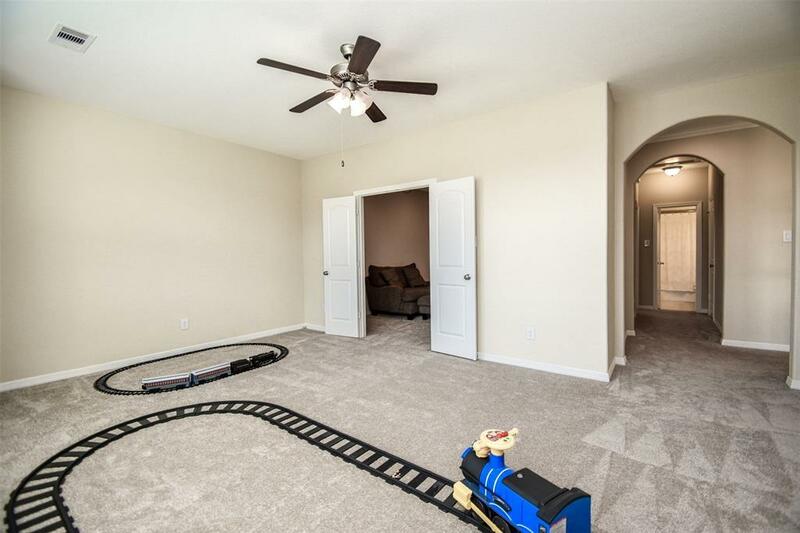 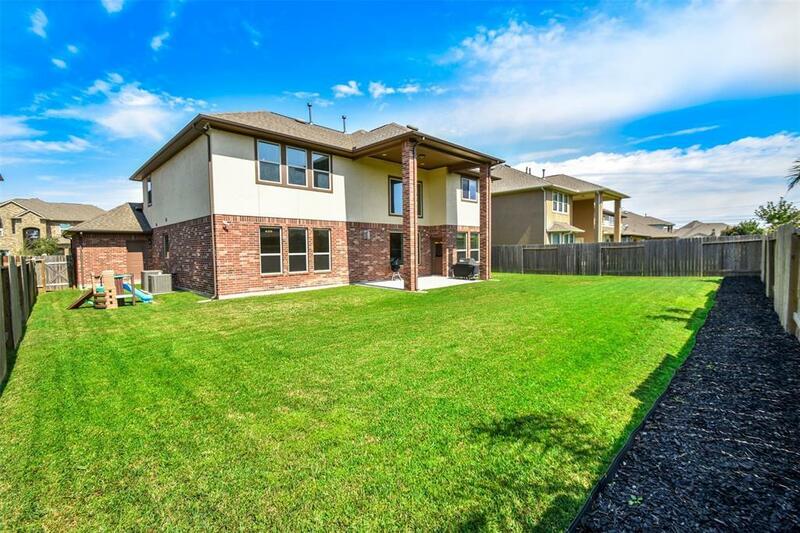 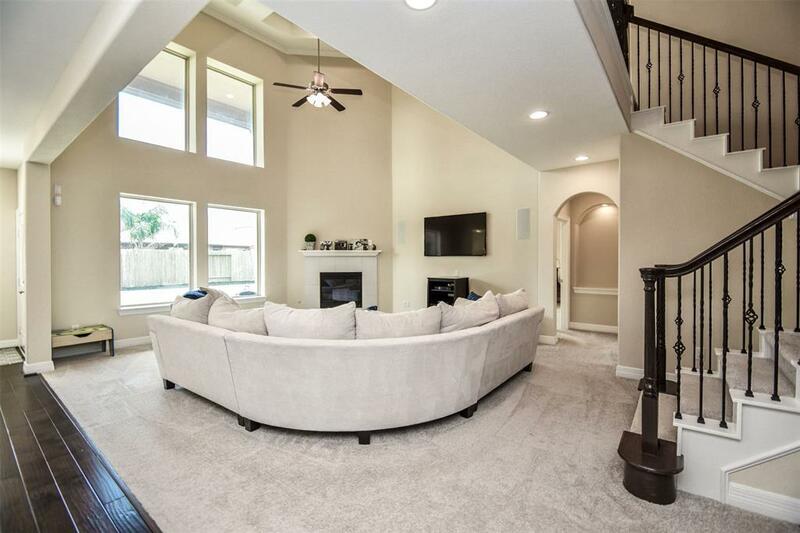 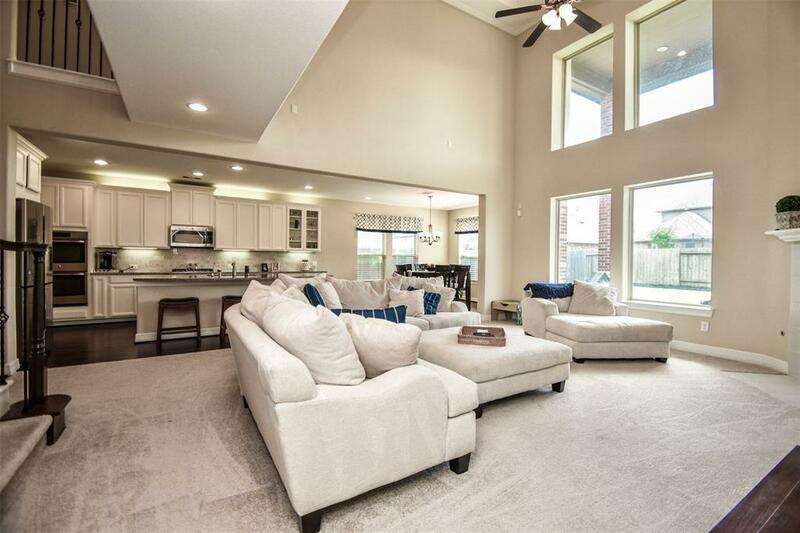 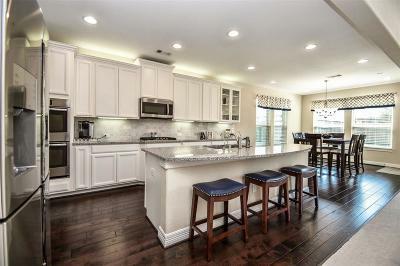 You don't want to miss this spectacular open floor plan home, offering 5 bedrooms, 4 full baths, a 3 car garage, upstairs game room and a separate media room. 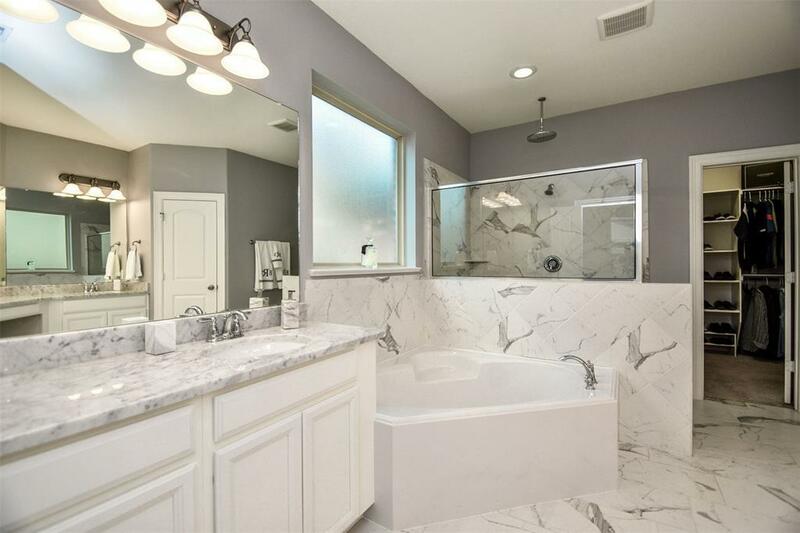 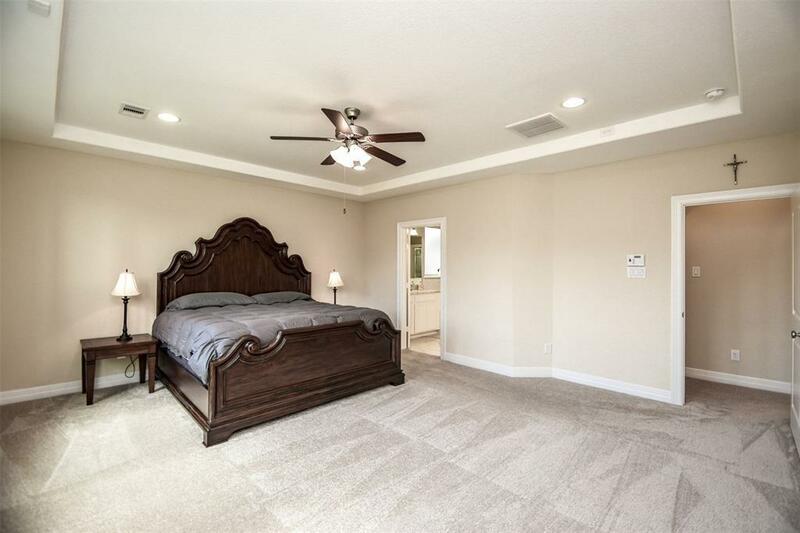 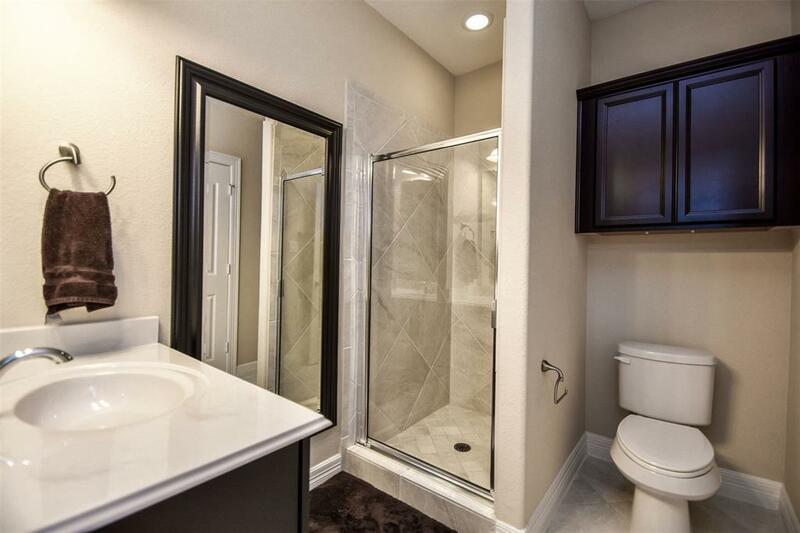 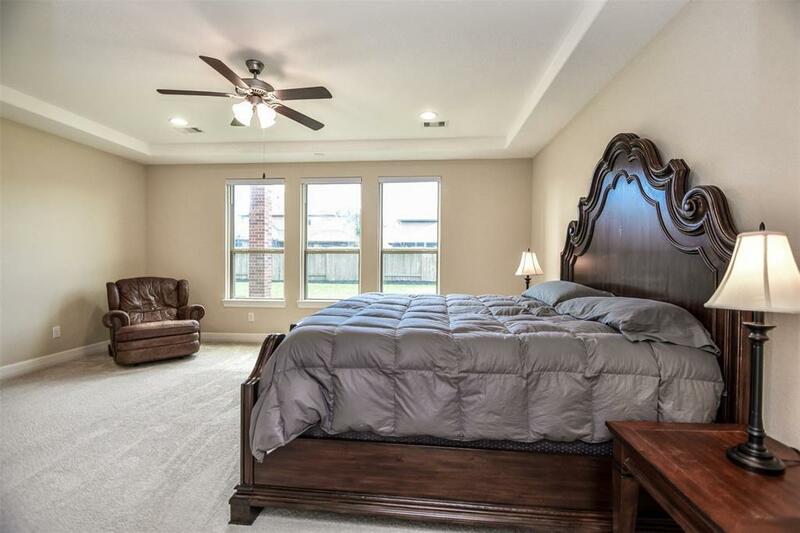 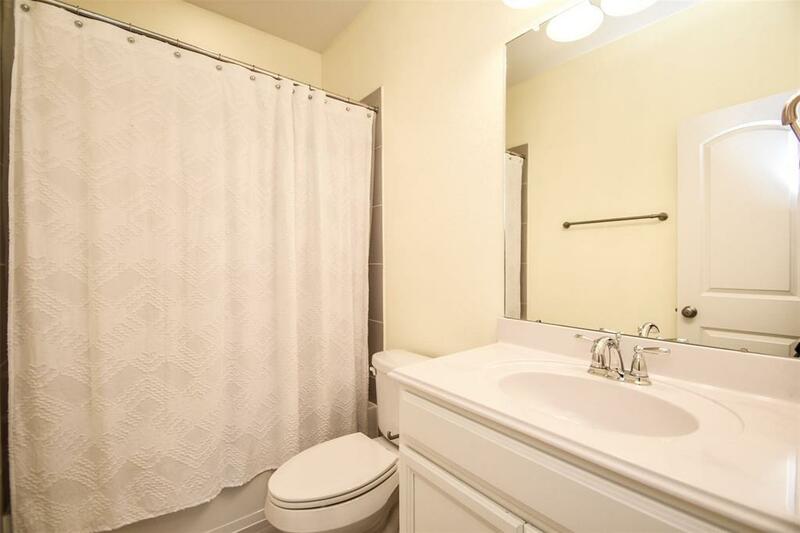 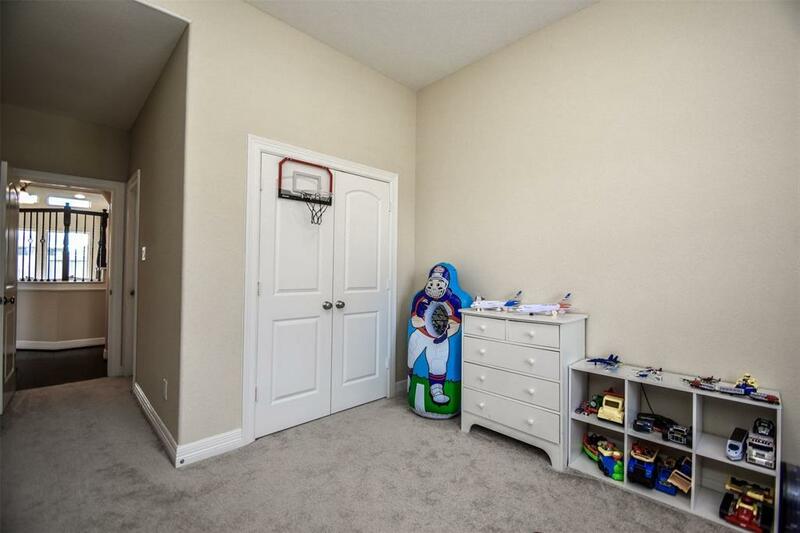 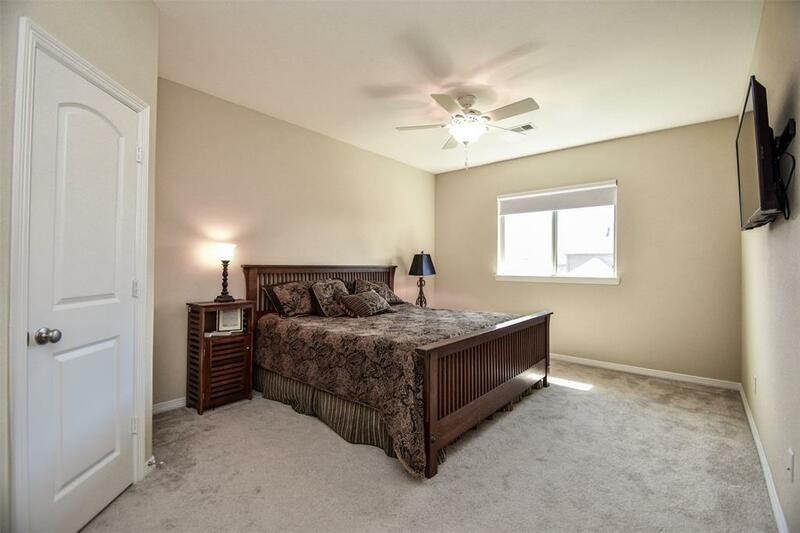 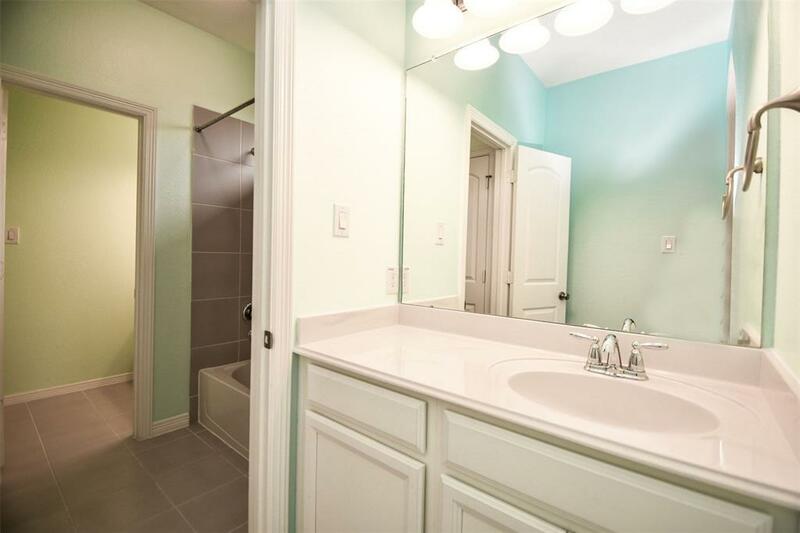 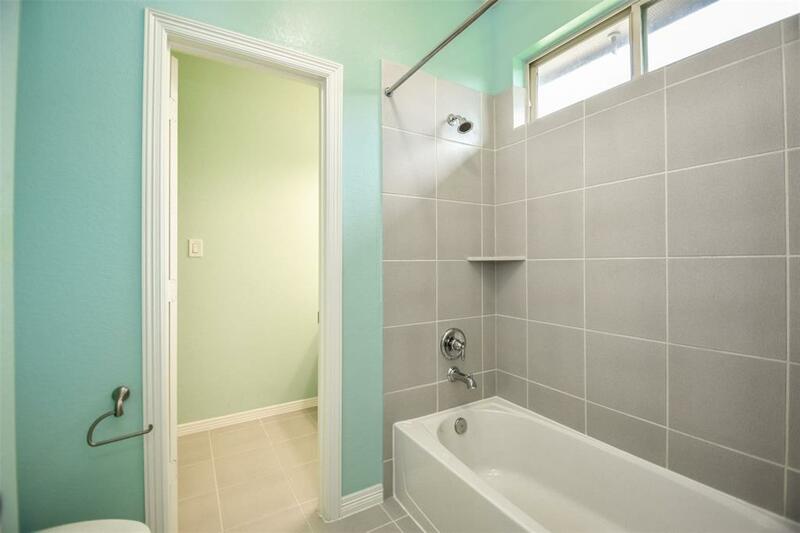 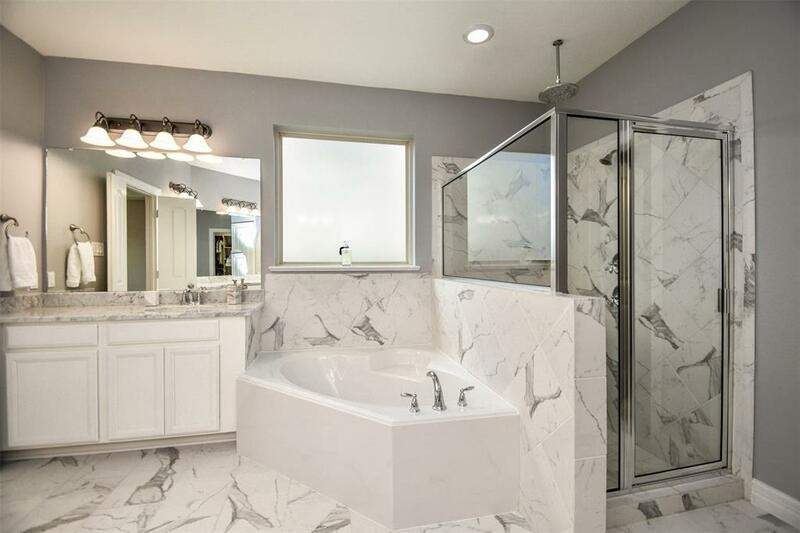 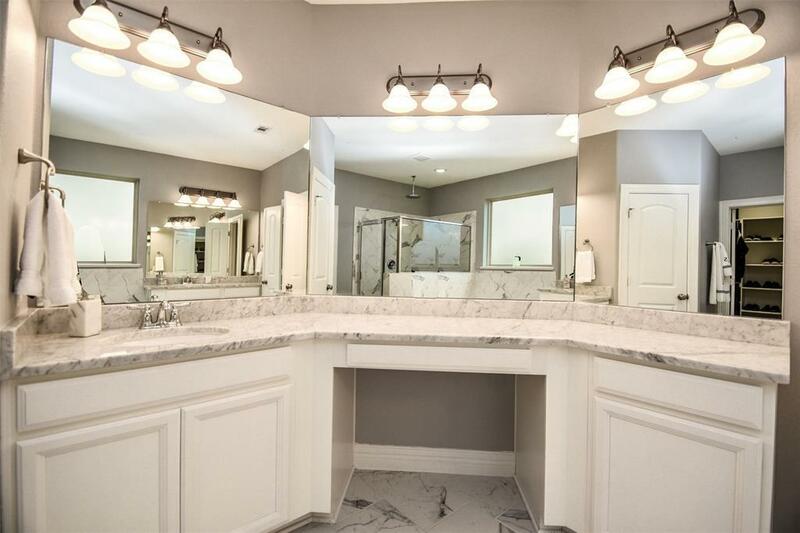 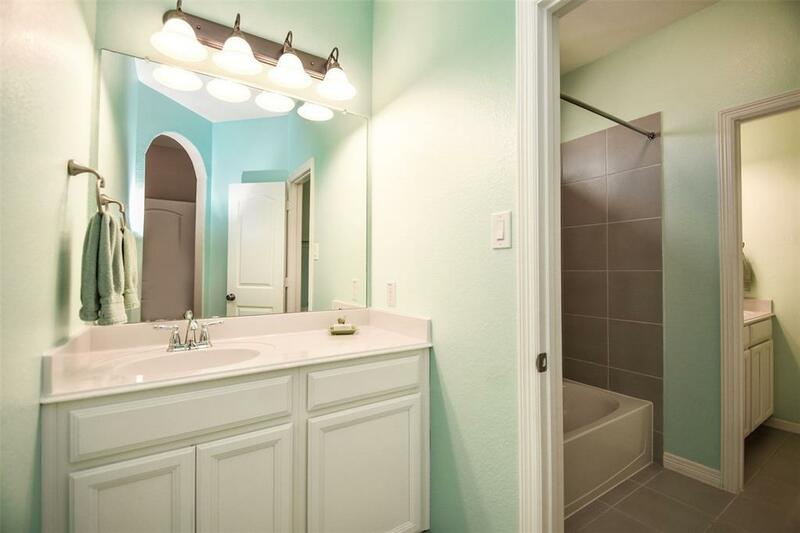 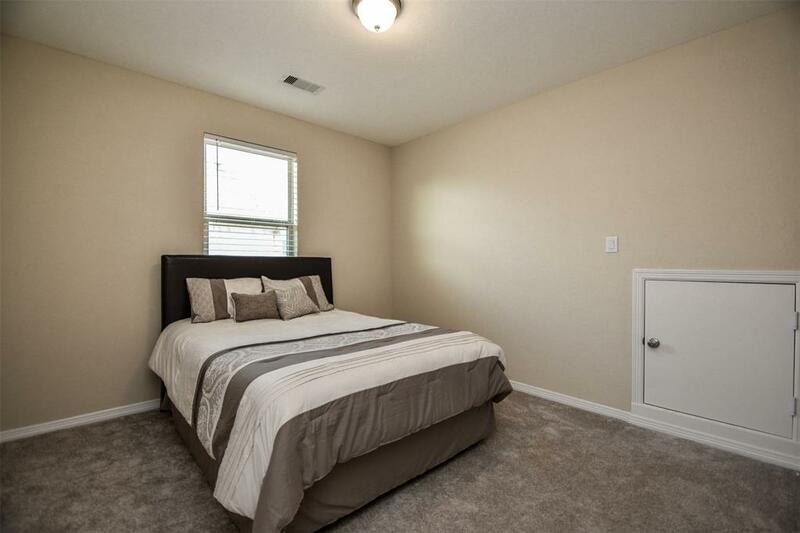 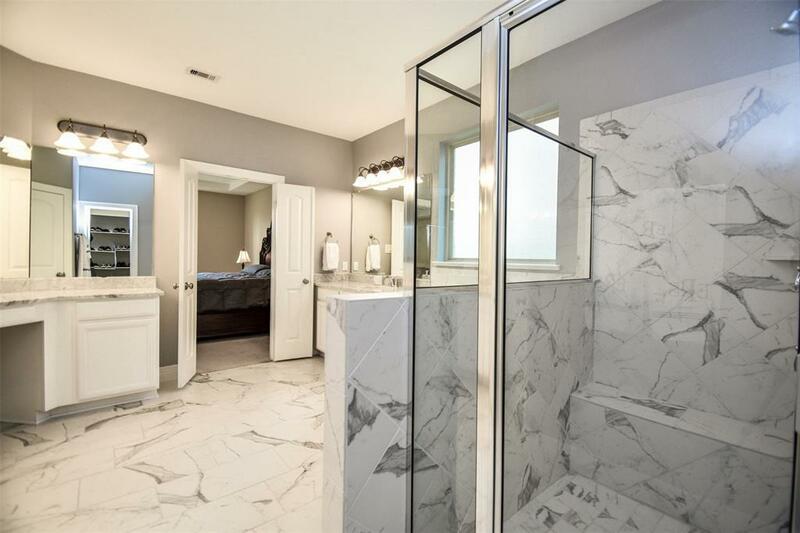 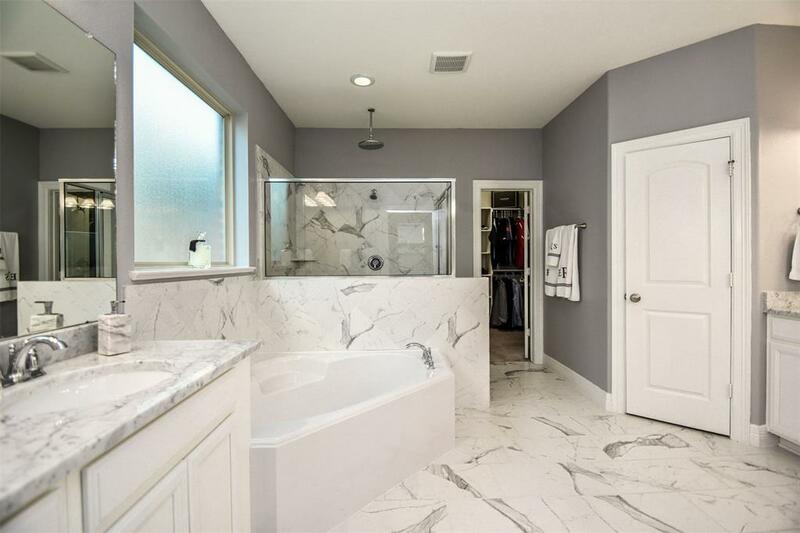 Master bedroom is equipped with Hollywood bath, gorgeous white marble countertops, double vanity sinks, separate spa bath and shower, and a huge walk in closet. 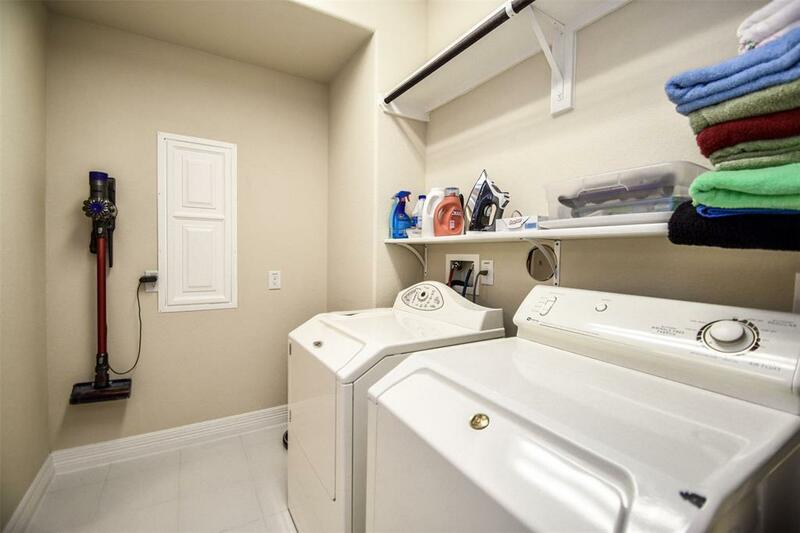 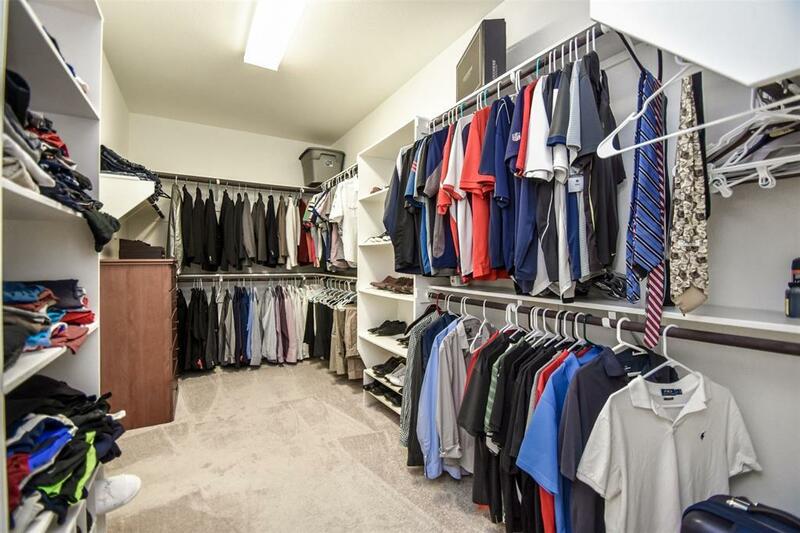 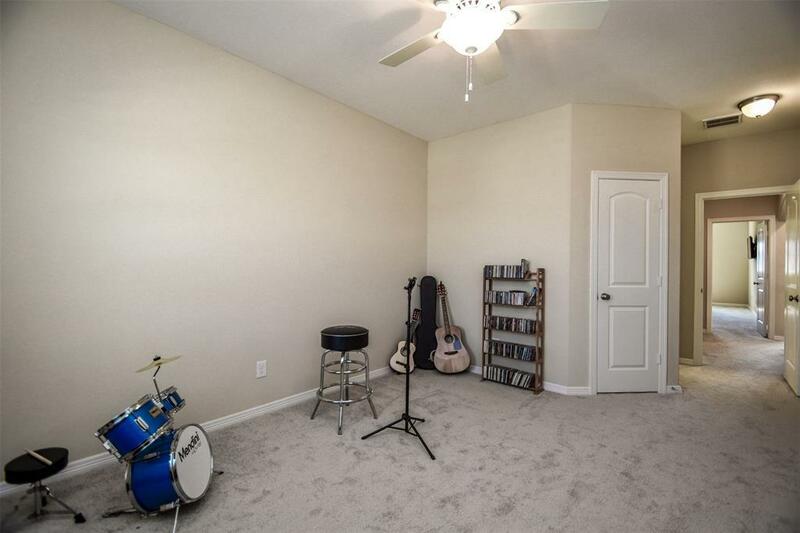 This is one of the most well maintained homes you will ever come across, very clean, pet-free, smoke-free, and never been flooded. 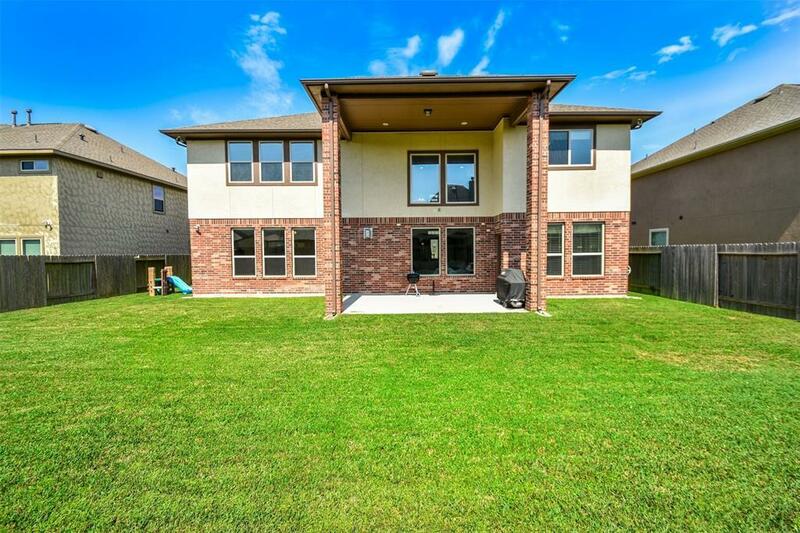 The back patio has pre plumbing for outdoor kitchen and is pre wired for tv and speakers. 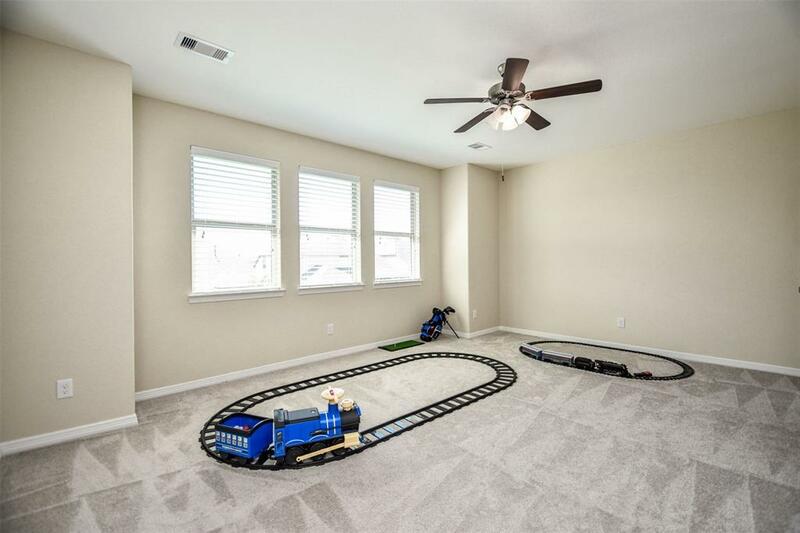 This home has a generous backyard, great for entertaining. 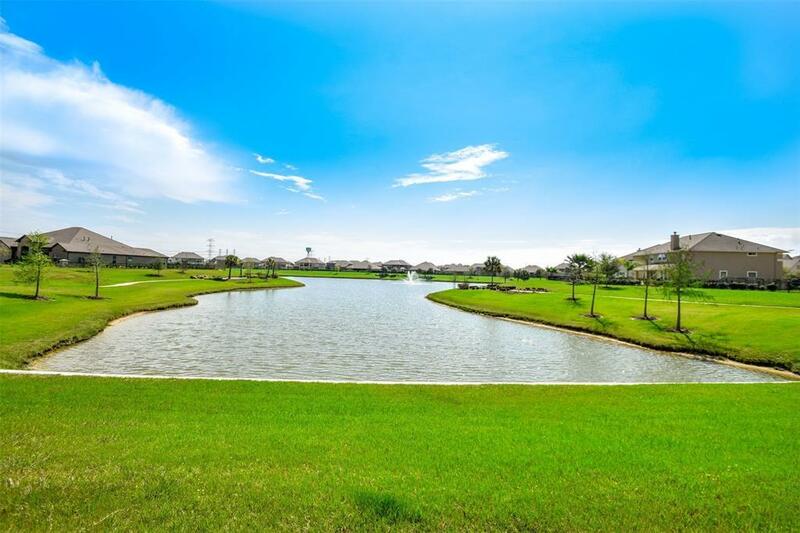 You can also take a stroll around the neighborhood and enjoy the beautiful lake views or take a swim at the public pool. 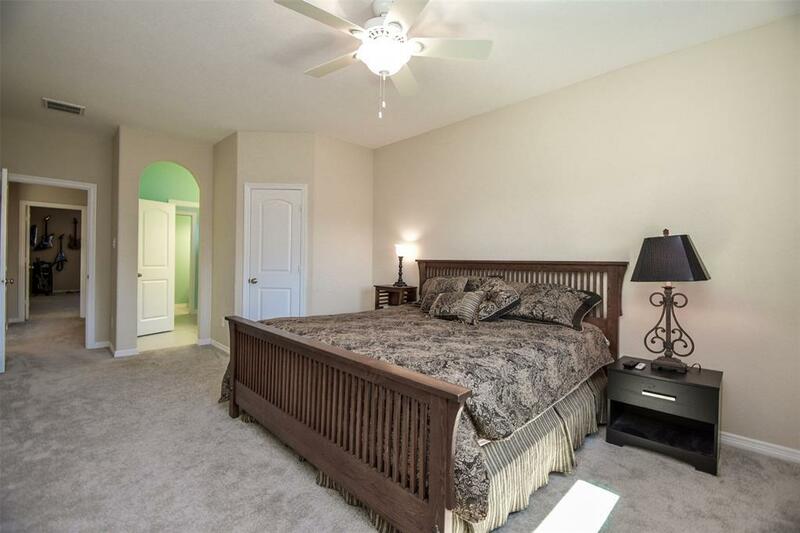 Schedule your visit today and fall in love! 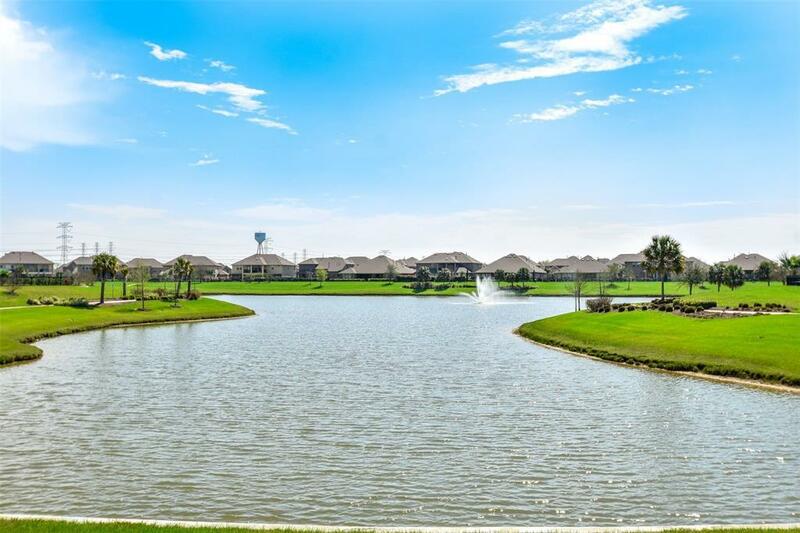 Directions: League City Parkway To Isla Vista, Turn Left Onto Isabella And Circle Around To Isla Canela. Home Is On The Left.